Good soil is the foundation of a great garden. Without the right soil, whether in the garden or in containers, plants will wither. Sometimes the right soil is untouched clay loam; sometimes it's not soil at all, but a soilless mix. Tilling soil, adding organic matter, testing and adjusting the pH level—all of these actions give your plants the solid and nurturing earth they need to prosper. Reach down and gather up a handful of soil. Then, give it a squeeze. Does the soil hold together, or fall apart? If it does hold together, is it soft and springy or does it feel like a lump of clay? What colour is it?If you have a nice, dark clump of earth that crumbles easily between your fingers, you're well on your way. Otherwise, your first step should be to improve your soil quality. Loam is the ultimate goal: a perfectly balanced blend of sand, silt, clay, and organic matter. anchors plant roots firmly, but is loose and porous enough to allow them to grow and branch out. Good soil retains moisture, but at the same time has adequate drainage to prevent waterlogged roots. Finally, good soil is neither too acidic nor too alkaline. All this is also true of soil in containers. If you're not blessed with perfect soil from the start—and few of us are—you will need to amend the soil. That means adding plenty of organic matter: peat moss, well-rotted manure, or compost. Organic matter can be added to the soil anytime that the soil is warm enough to work, though the most convenient times tend to be in the early spring, before you've planted your gardens, or in the fall, after the growing season is over. the organic matter with a rake or rototiller, and you're on your way to a healthier garden! year, it's only natural that the soil's quality will erode over time. 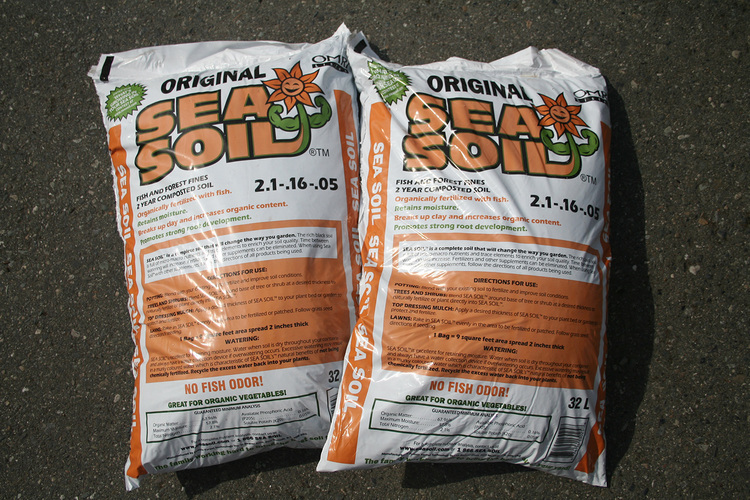 Adding soil amendments once a year is an excellent way to keep your soil fertile.